Since it is very difficult even for experts to evaluate search engines, search engine bias is particularly insidious. A good example was OpenText, which was reported to be selling companies the right to be listed at the top of the search results for particular queries. This type of bias is much more insidious than advertising, because it is not clear who “deserves” to be there, and who is willing to pay money to be listed. This business model resulted in an uproar, and OpenText has ceased to be a viable search engine. This of course erodes the advertising supported business model of the existing search engines. However, there will always be money from advertisers who want a customer to switch products, or have something that is genuinely new. But we believe the issue of advertising causes enough mixed incentives that it is crucial to have a competitive search engine that is transparent and in the academic realm. Advertising revenues made up 94%, 97% and 99% of our revenues in 2002, 2003 and 2004. While Google has reached a market cap of over eight hundred billion dollars, it easy to be fooled to believe that the key to Google’s future is still represented by advertising. Yet there is an important thing to notice. When Google’s CEO, Sundar Pichai announced Google Duplex, back in May 2018, that showed Google AI ability to interact with humans. At the same time, this also shows what Google might be able to do in terms of understanding human intents. If as of now unleashing such a mechanism for Google would be too risky. It also opens up several scenarios. When looking back at the history of the web, we might wonder how for years tech giants like Google and Facebook were able to build a multi-trillion empire based on advertising. In a way that has become the ability to answer any questions, a user might have. To be able to answer questions Google has to tap into users’ intents. In short, the intent is the purpose of a search. As Google developed over the years, it managed to understand better and better users’ intents. While for years Google provided a search result page plenty of pages that might have been more or less relevant. Google also got better and better at refining those results to meet the exact intent behind the users’ searches. In that context, advertising, meant as a way for companies to bid on keywords might be over. All the commercial intent might be covered entirely by Google, finally able to create a complete experience where the user is looking for something that can find on the web. 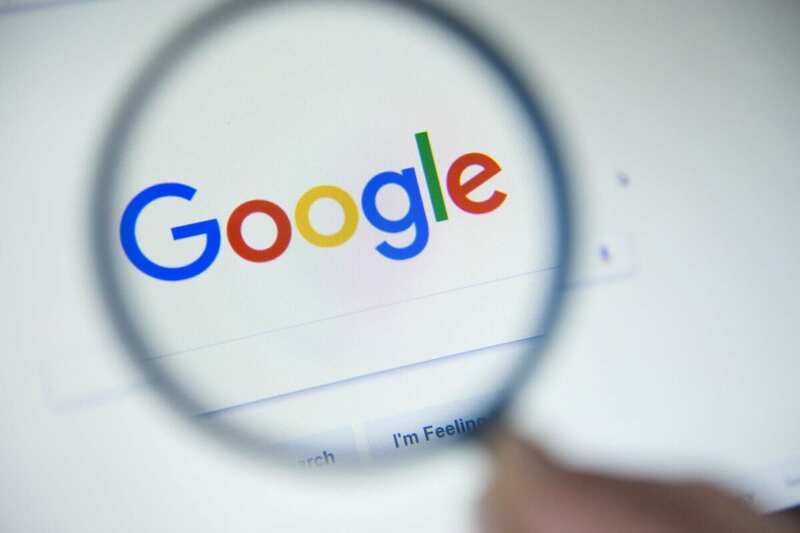 It might also mean the end of Google AdSense (if Google can meet commercial users’ intents on the search results why allow them to purchase via organic content?). However, organic content will still be the key to answer more philosophical questions and as “companion content” to the commercial intent. One of the key things the community of practitioners of the SEO industry has understood is that to survive the next wave of the web means being able to generate demand. In short, rather than just working on existing keywords, any company needs to be creating demand for new search terms. Imagine the classic scenario of a company that doesn’t exist. Once it launches its brand name will have zero volume. Yet over time with the proper branding strategy that brand name will pick up on search. Thus it will finally have a search volume. While demand generation might be part of the answer, I don’t think that is the answer. Imagine the case in which I’m able to generate demand for a keyword. Google algorithms might have become so good at picking up on users’ intents; which might be able to close the gap between the demand and offer very quickly. Thus, I’ve created a new intent and the users looking for it. That means Google might be able to cannibalize that keyword right away. Let’s think in practical terms. I’ve generated demand for a new Pizza recipe “Pizza with Mozzarella.” Yet as demand for that Pizza picks up Google understands that users’ intent on that is based on purchasing it from several local stores. Thus, it quickly adjusts its search results to send people over the Pizza shop where they can buy it so that Google can monetize by getting a cut on that. I’ve just generated demand on a keyword that Google cannibalized so that they can make money on it! Will Google take a cut on every single sale on earth? In that scenario, Google might become the intermediary between users and any store. That means it might make a cut into any deal on the globe! Is this scenario plausible? Perhaps not. However, it is a fun exercise to speculate about the future. How do you think the future will look like? Leave a comment below!